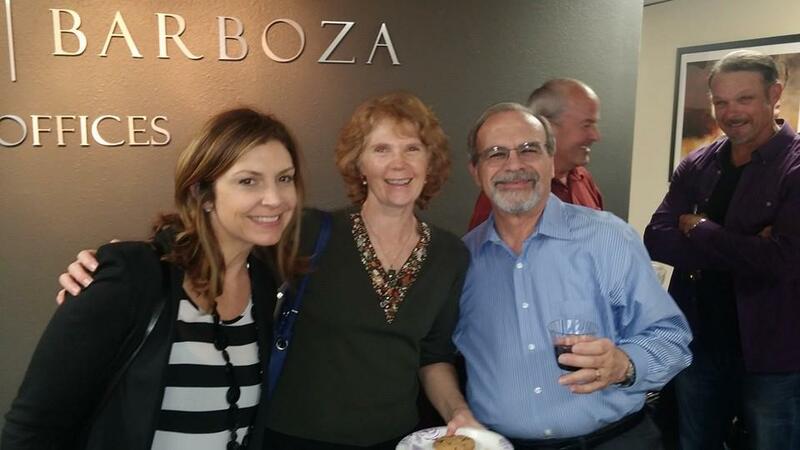 Looking to grow your business in Sonoma County? 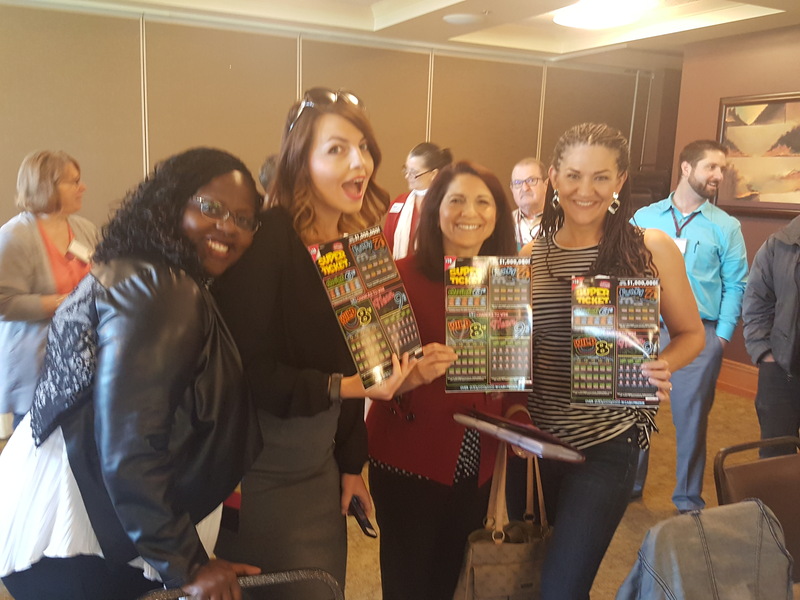 Our members enjoy unparalleled business growth with over 6 million dollars in referral dollars passed last year. 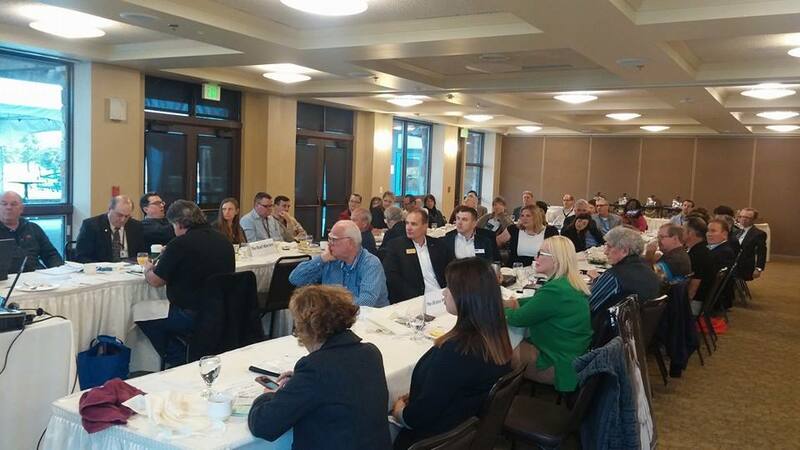 Best Networkers In Town (BNIT) is a group of business leaders and entrepreneurs in Sonoma County who are working to support one another in growing our businesses. 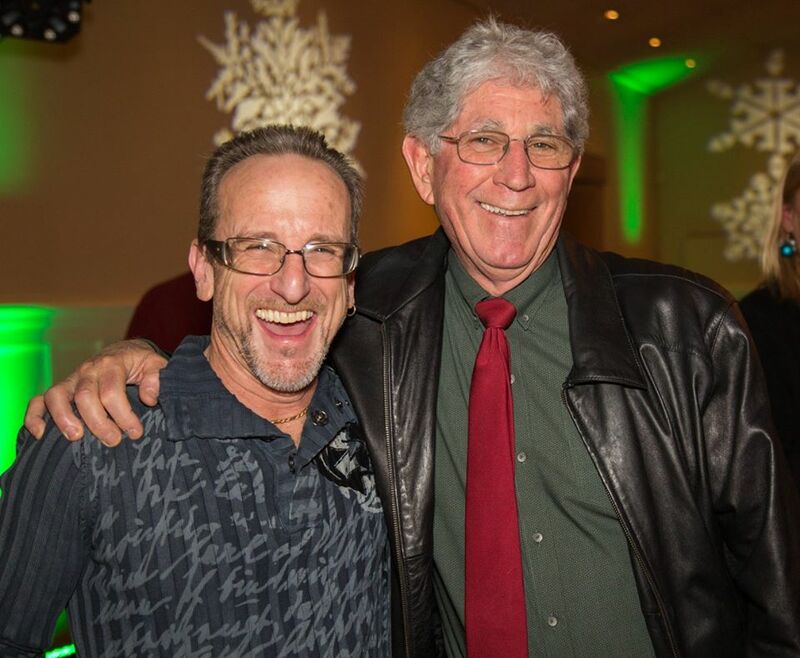 We provide a positive & structured environment to develop relationships with other local professionals that result in the exchange of quality business referrals. Substantially increase your business revenues through high quality local referrals. 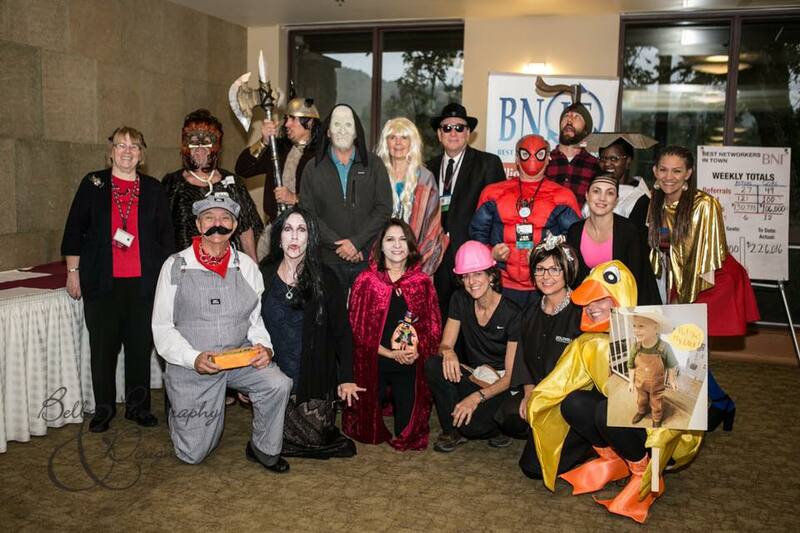 BNIT’s members are the best in their respective industry in the North Bay. Their high level networks can become your network. Through our contact sphere networks, members have access to experts that can assist with strategies for marketing, financing and business growth. Access to our exclusive programs and opportunities to sharpen your presentation and business skills. As our members work to support one another, we participate in community outreach including our favorite non-profit, The Lime Foundation. Our chapter is famous for the fun, positivity and humor within our meetings. Referring millions of dollars in businessis easy when your relationships go beyond just business! We are always looking for positive and energetic professionals committed to growing their businesses. Come check us out on any Friday and see for yourself. We have a lot of fun yet we’re serious about business! This group knows how to have a great time, but they know how to do business and they refer business as well. I couldn’t imagine life now without my Friday morning BNIT meetings. 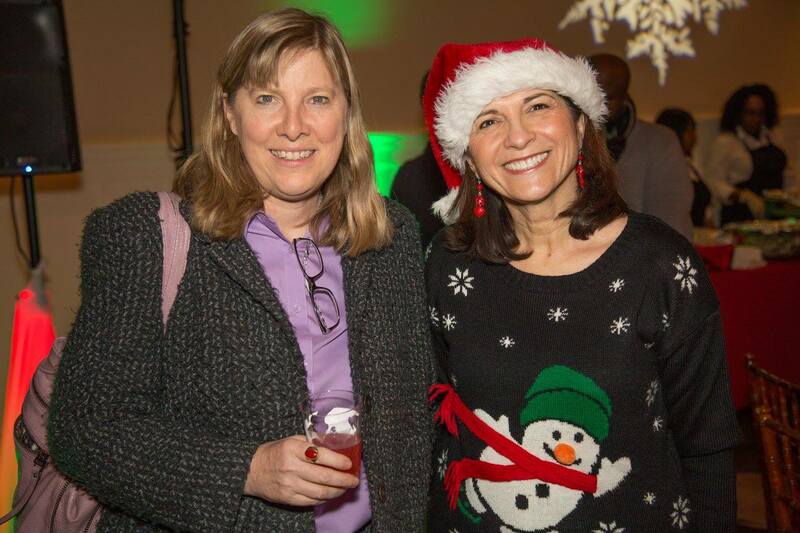 I have received business several times more than my membership dues, but just as importantly, the members of BNIT are the most fun group of business people to hang out with every week! My business has doubled in the 3 years since I joined BNIT. Through the growth of member referrals and the expert business growth advice I’ve received – BNIT was pivotol to that growth. Can anyone be a member of a chapter? We only take one person per business specialty. So if you are a residential real estate person and we already have one, we can refer you to another Chapter, or we may work with you to open another Chapter. Of course, if you are a commercial real estate person, you could be eligible to participate in this chapter. If I specialize in a field within my industry, am I expected to be an expert in all aspects of my industry? BNI understands that many industries and professions are broad and that people often specialize. BNI does not expect, nor does it encourage, any person to participate in an area outside their expertise. The application asks for references and each chapter has a Membership Committee that conducts reference checks. There are also interviews. It’s referral marketing, so before they even come to a meeting they have to have spoken to someone or been invited by someone in the group. Everyone has to have a sponsor, or one is assigned to them, and they interview them. It is not the occupation, it is the individual. The occupation can be anything. If you’re focused and you have a dream and you’re willing to take action, you are the person we want in the group. My profession does not let me directly solicit business. Is BNI still right for me? 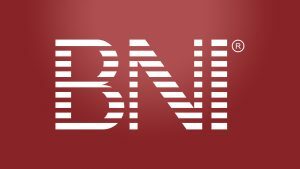 BNI’s primary objective is to assist its members in ways to improve their business and to educate them concerning how they can effectively network. Business people get business when their expertise is known and others reach a comfort level with them. 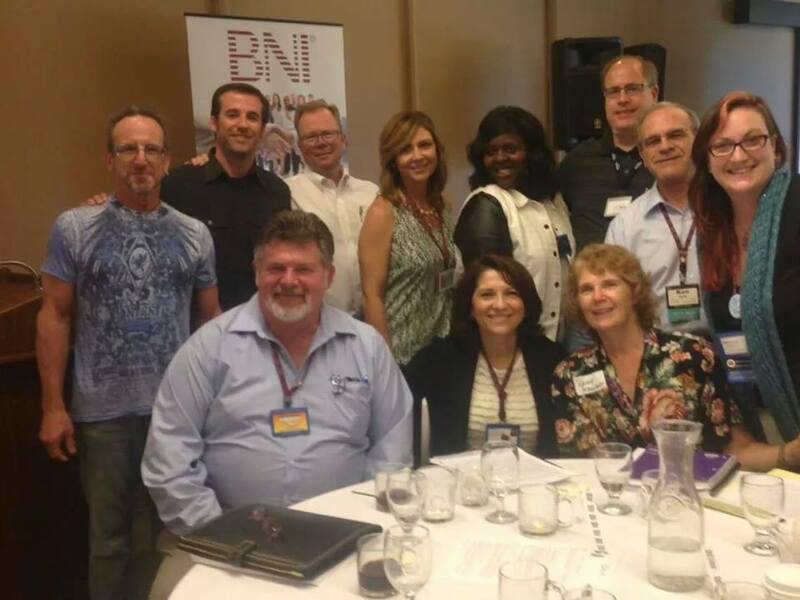 BNI provides a forum that allows members to meet other business peers who need to know effective and efficient business people. 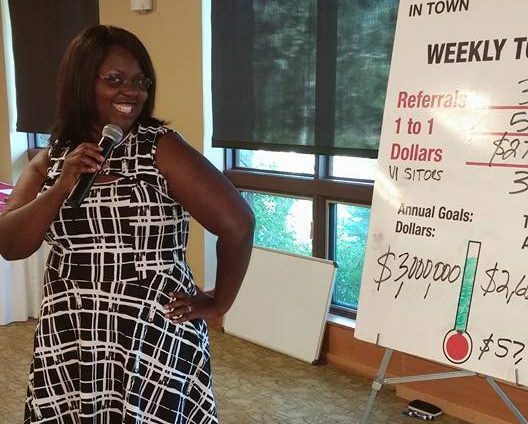 What if a member gets a referral and does poor work? We have a Code of Ethics and it’s the Membership Committee’s job to make sure it’s respected. It is imperative that anyone who gives a referral and finds out it was not satisfactorily handled must report that to the Membership Committee, who will investigate in a professional manner.